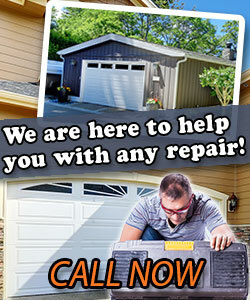 Do you know what causes a garage door to break? Some of the most common damages include broken cables, the garage door being off track, and chains or other parts rusting and malfunctioning. These can cause your door to break, often at a moment’s notice when your door is not regularly inspected. Luckily, our team of highly skilled professionals at Garage Door Repair Crystal can help you remedy the problem, sometimes in less than 24 hours. As a homeowner, it is critical that you leave repair to the professionals, especially when the door track or cable is involved. One wrong move could lead to injury. Whether you need emergency repair, installation, inspection, or other services we possess the knowledge to help you. Contact us today to see how our professionals can help you.